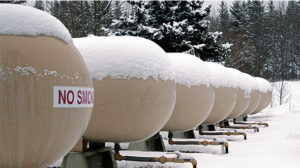 Q: What issue(s) should propane retailers be aware of this winter heating season? A: The winter forecast is nothing more than a guess at the moment. Roll through forecasts and you’ll see both ends of the spectrum predicted. This makes it difficult for retailers to predict causes of concern for the heating season. However, there are some issues facing retailers without knowing the extent of our winter. The first issue involves the current price spread between Conway and Mt. Belvieu, which we’ve recently seen morph from a 16- to 30-cent spread. 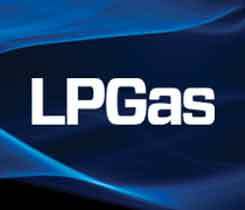 The Gulf Coast propane storage and production system is stuffed with product. Normally, Conway assists Mt. Belvieu’s demand by shipping product south, which creates a 3- to 5-cent spread between the two hubs. Conway’s deficit to Mt. Belvieu is due to a glut of production, with nowhere for that product to go. 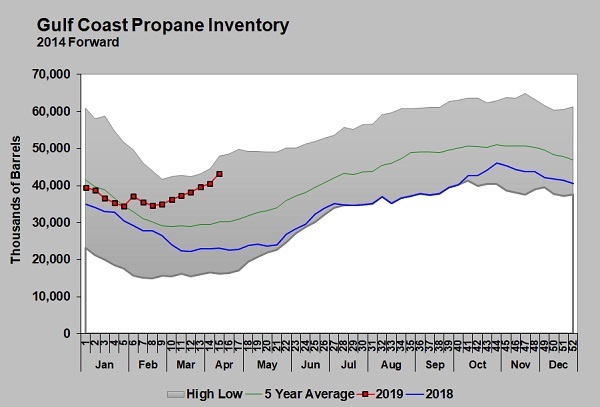 The oversupply problem in the Gulf should go away with winter demand and strong exports, and Conway markets and prices could surge as product begins to move south again. 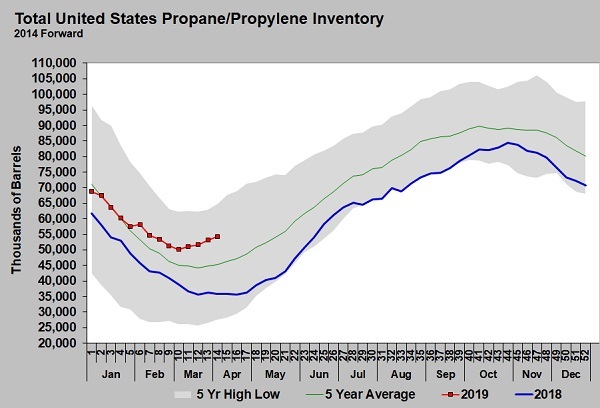 Inventories remain a concern. We’ve seen stretches of four-week export averages around the 1-million-barrels-per-day level. Inconsistent week-to-week inventory build or draw results haven’t helped the situation. Retailers and industry experts continue to seek the magic inventory number that gives us the desired balance between export demand and domestic inventory. Retailers should assess their risks, educate customers on managing risks and execute their planned strategies to avoid the woes of winter. We may not entirely avoid the obstacles ahead, but we can have plans to handle them. 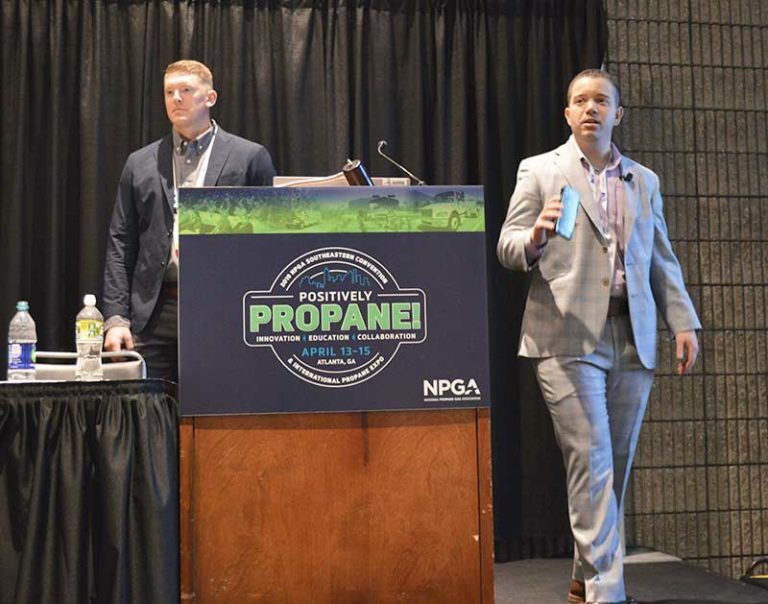 Tony Botts is a supply expert at Propane Resources.